Love to read? Love to Color? combine the two, and you have a match made in heaven. 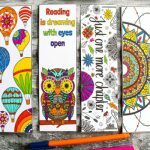 Today I have the pleasure of sharing 6 Beautiful Coloring Bookmarks for you to color till your hearts content. 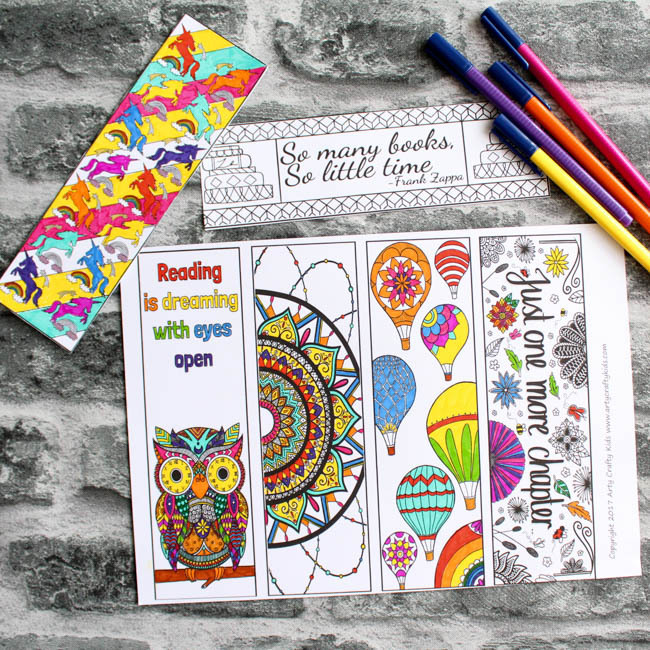 They form part of the monthly coloring page challenge, where I work with 5 other creatives to design a new FREE coloring page (or in this instance a Coloring Bookmark). 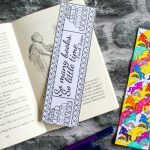 Once you’ve downloaded your bookmarks, make sure you scroll right down to the bottom of this post where you will find a small treasure trove of a further 5 Coloring Bookmarks and I can tell you right now, you’re in for a treat! 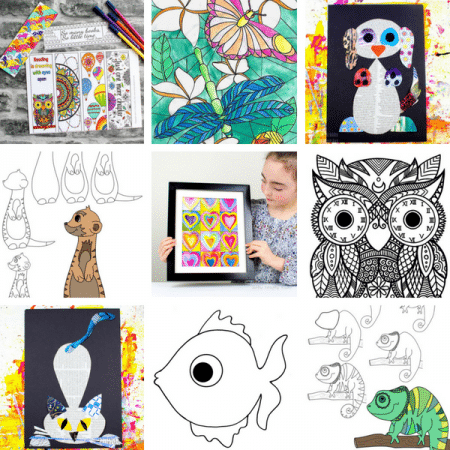 Before we proceed, I would love to introduce my new and very talented contributor Alex, who will be regularly deigning coloring pages for Arty Crafty Kids – yay! I love her attention to detail and once you’ve downloaded the bookmarks for yourself, you will notice some beautiful intricacies that make these designs unique and incredibly fun to color! 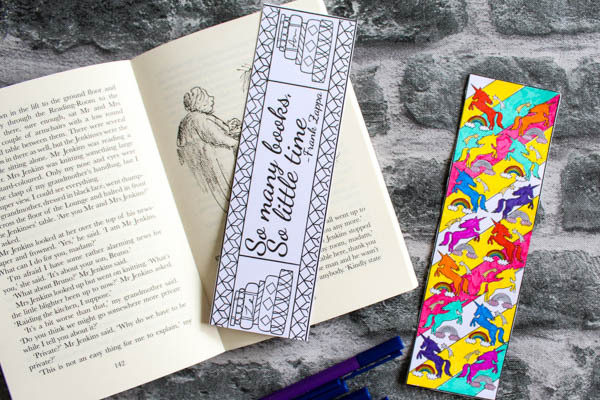 Our first pack of two bookmarks are FREE to download and also come with two additional spaces for you to try your hand at designing your own bookmarks! How will you color the 14 Unicorns? 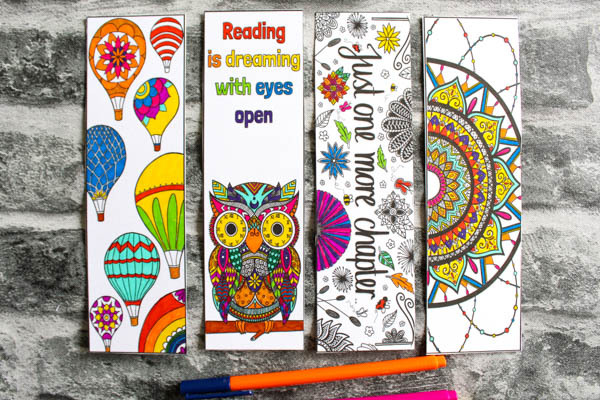 Our next pack of 4 coloring bookmarks include the whimsical Hot Air Balloons, a wide-eyed Night Owl, Just One More Chapter dreamy design and a stunning half Mandala. 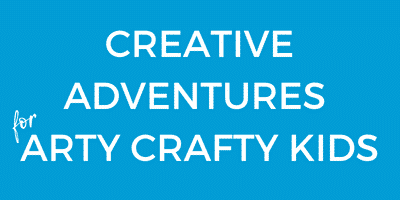 Contains affiliates links to recommended products! For best results, I would recommend printing your coloring bookmarks onto a good quality piece of stock card, cutting with an A4 paper cutter and coloring with fine tipped pens! 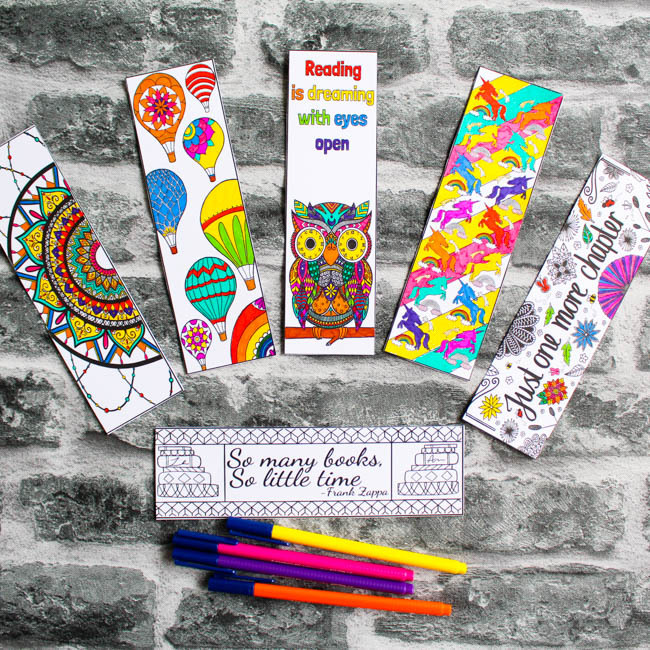 I hope you enjoy the 6 beautiful Coloring Bookmarks featured today and please feel free to join our Coloring Tribe on facebook to get up to date with the monthly themes and show-off your gorgeous coloring with other like-minded coloring artists! More from the Coloring Tribe!